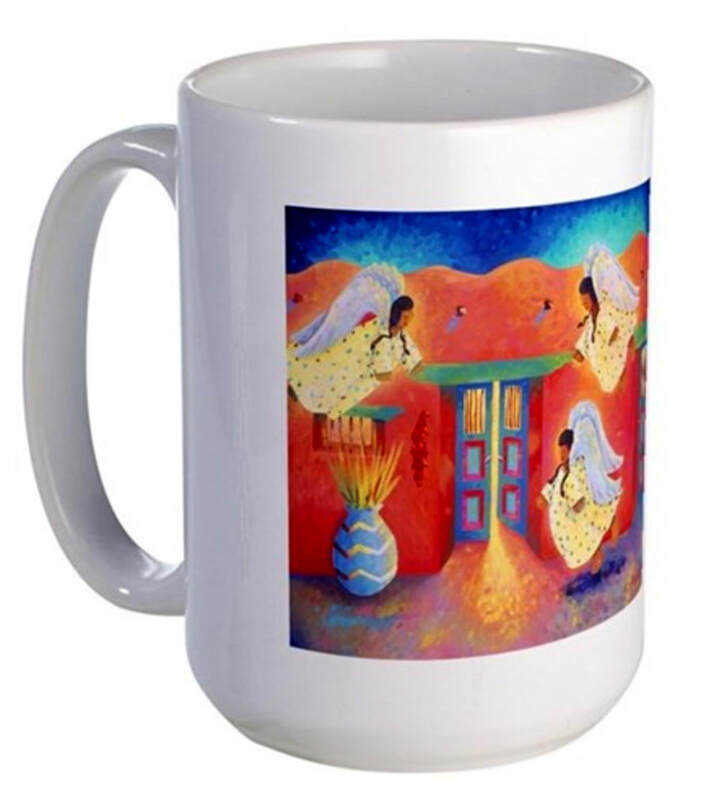 GIFTS will take you to my CafePress site where you'll find a wide variety of fun gift ideas. PRINTS will take you to my Imagekind site where you'll find my images beautifully reproduced on canvases and the highest quality papers for archival prints. Everyone that has ordered form my print site has been very happy with shipping, packing, final product...and the price!